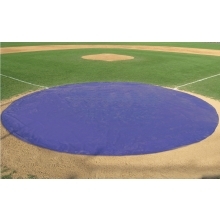 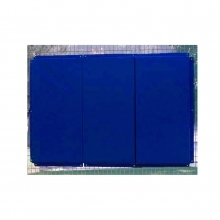 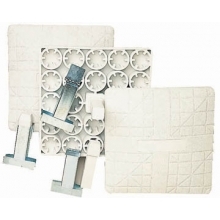 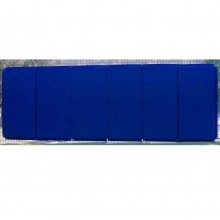 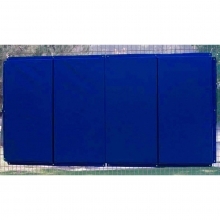 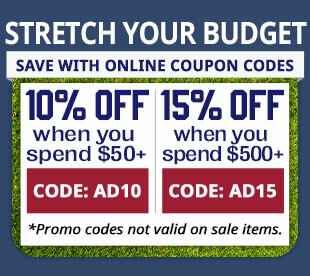 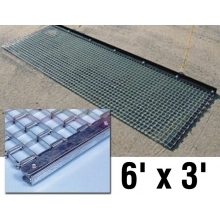 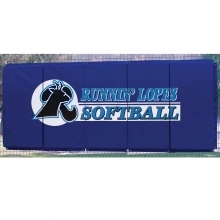 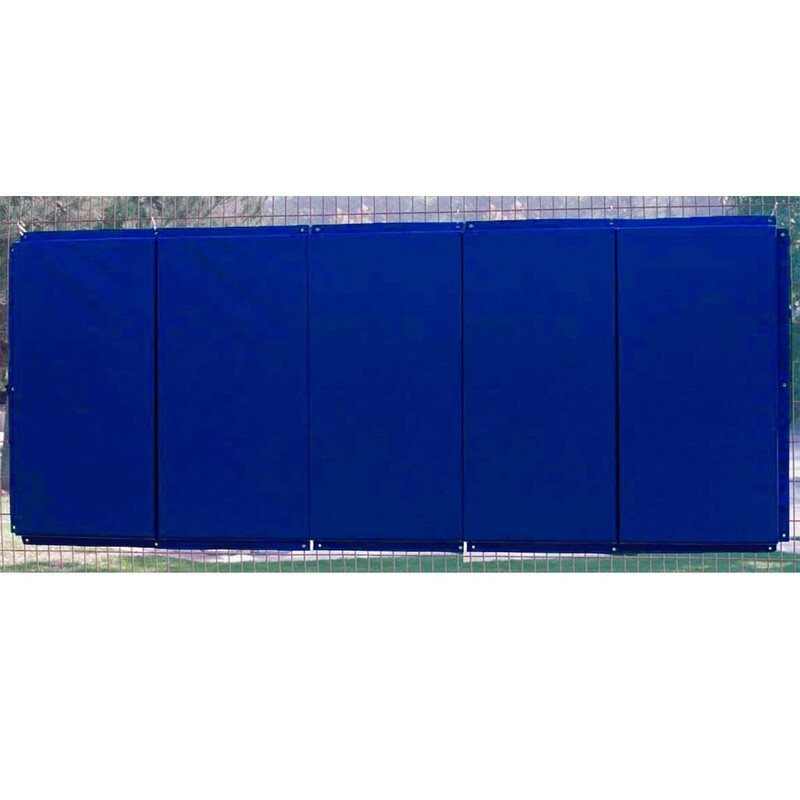 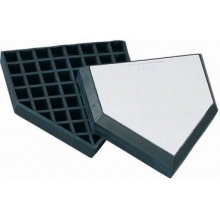 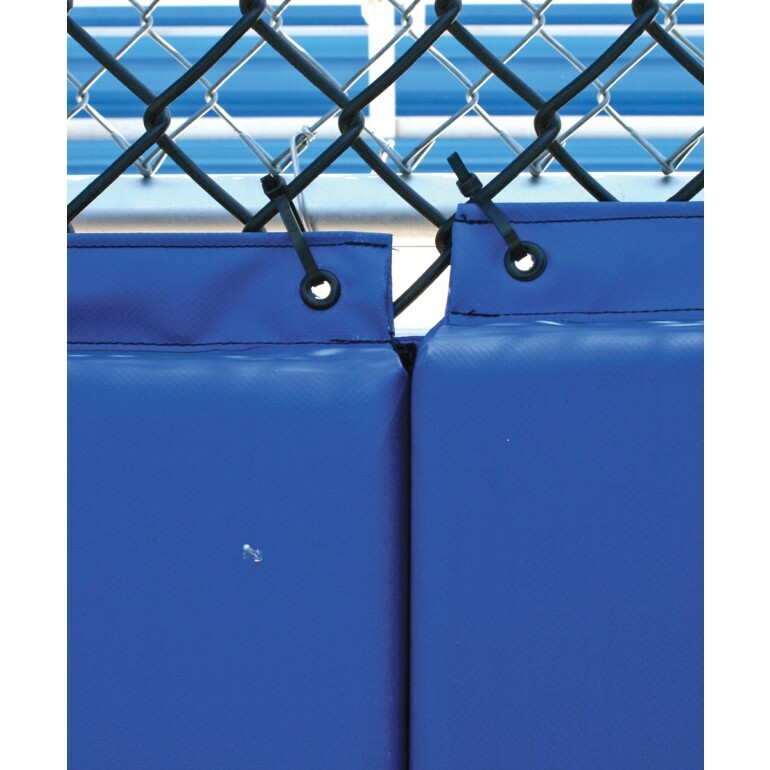 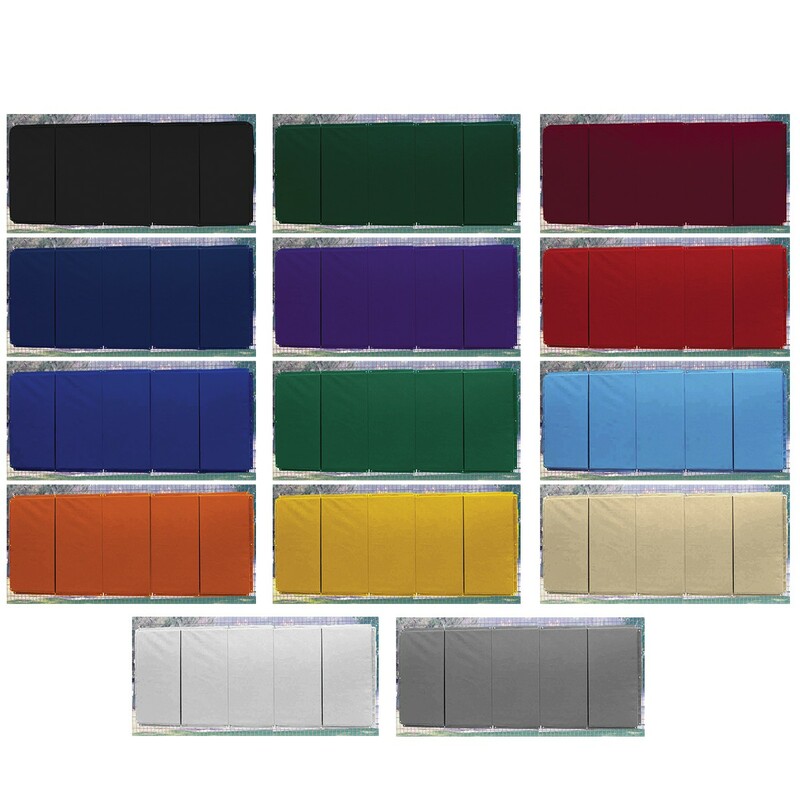 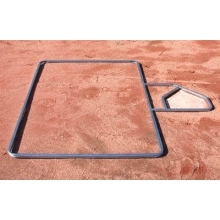 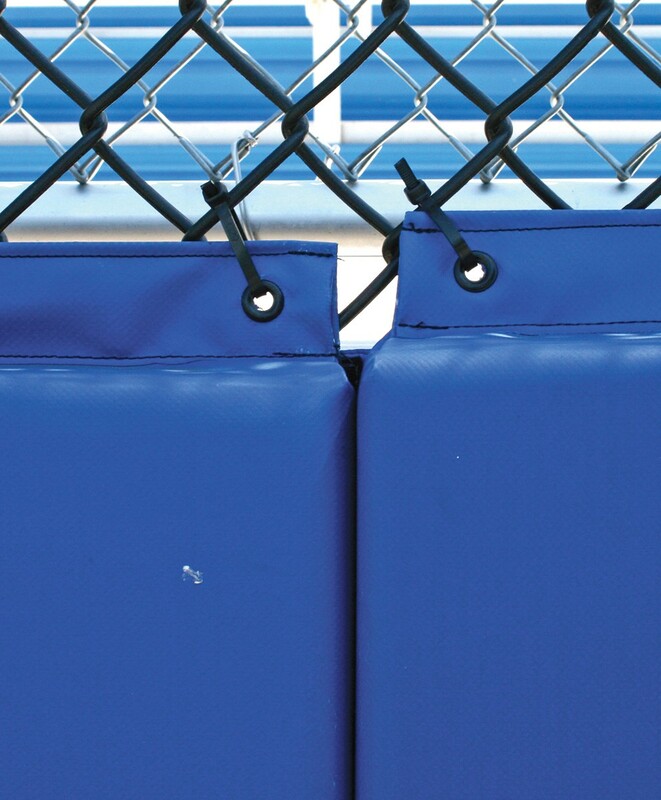 Our 4'H x 10'L backstop padding is crafted from heavy-duty 18 oz. 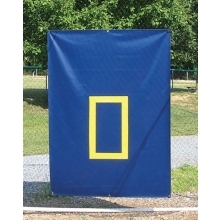 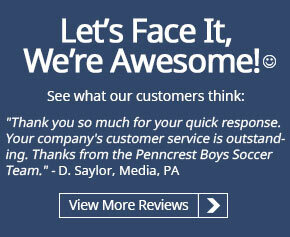 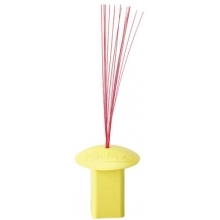 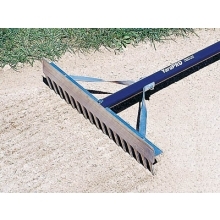 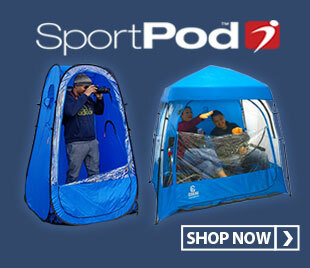 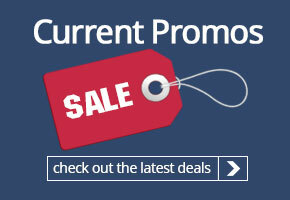 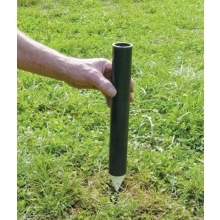 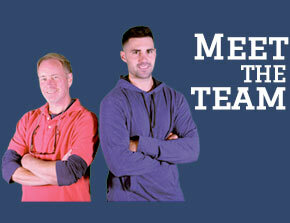 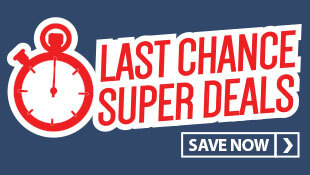 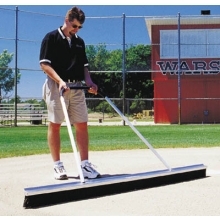 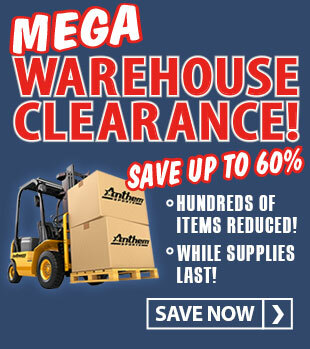 outdoor vinyl and features 2" poly foam that folds in 2' sections. 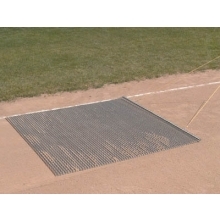 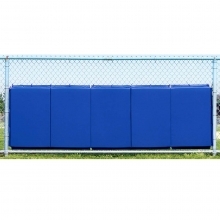 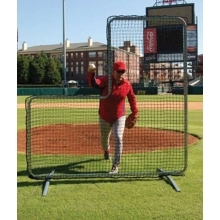 When mounted to chain-link, wood or cement backstops, this padding provides player protection and reduces ball bounce-back. 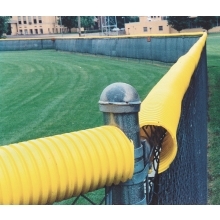 Brass grommets are spaced 12" apart on all four sides for easy attaching.